Athens Black History Month Film Festival featured a story of struggle on Sunday night. Attendees watched the film “Marshall,” about the first African American Supreme Court Justice, Thurgood Marshall, facing one of his most difficult trials in the 1940s. The film sparked conversations about black history and prison sentencing. 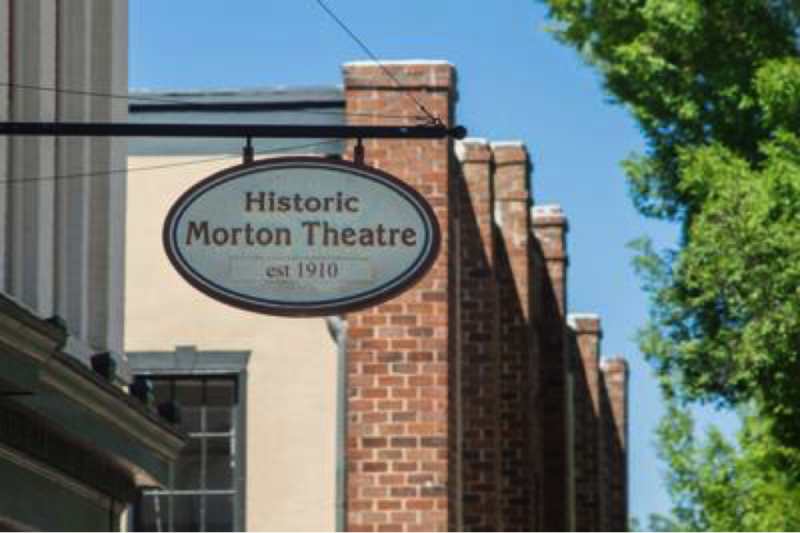 As attendees entered Morton Theatre’s dimly lit room with low soul music playing in the background, they greeted each other with hugs and smiles. Before the film, several music videos from across the world were presented. Lesley Feracho, associate director of the Institute for African American Studies, introduced the music videos with a feeling of pride. She discussed each video’s significance to black history and how the video captures the culture, hardships and pride black people experience around the world. Following the “Marshall” screening, a discussion session brought up the unfair treatment of black people in the 1940s and how the legal system at the time emphasized that treatment. Attendees shared both laughs and groans at certain scenes. The Morton Theatre featured the 2017 film “Marshall,” which told the life story of a young Thurgood Marshall, the Supreme Court Judge. Christopher Ward, deputy chief judge of the Municipal Court of Atlanta, led the discussion and question and answer session. Attendees discussed mass incarceration, prison reform, education, law practice and black history. As topics expanded, the conversation shifted to how prison sentencing affects black youth in Athens. An audience member expressed concern about why black youth often agree to plea deals even when they know they aren’t guilty. Ward explained the importance of educating others about the justice system and prison sentencing. He emphasized the importance of knowing one’s rights. “If you look at 1956 to today’s date and all the accomplishments in that time, of all the limitations that are still placed on minorities, this country would be in a far better place, if we could learn just how to treat people right,” Ward said. Last year, “Get On Up,” about funk singer James Brown, was the featured film.